Following the Walkers: A bit of our little home. Piece by piece, memory by memory, we're making this place our home. 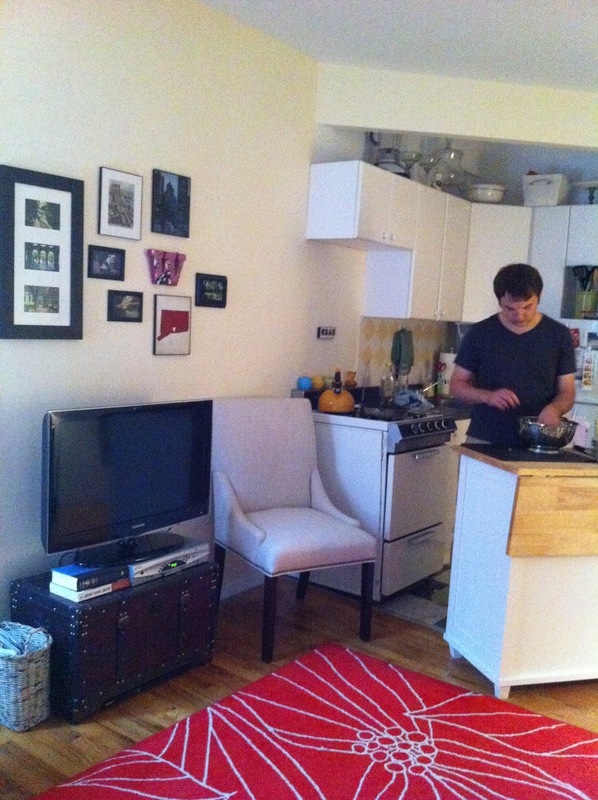 It's been so wonderful to get to know you, little apartment. One day down the road, I will marvel at the fact that Saturday cleaning took me two hours.